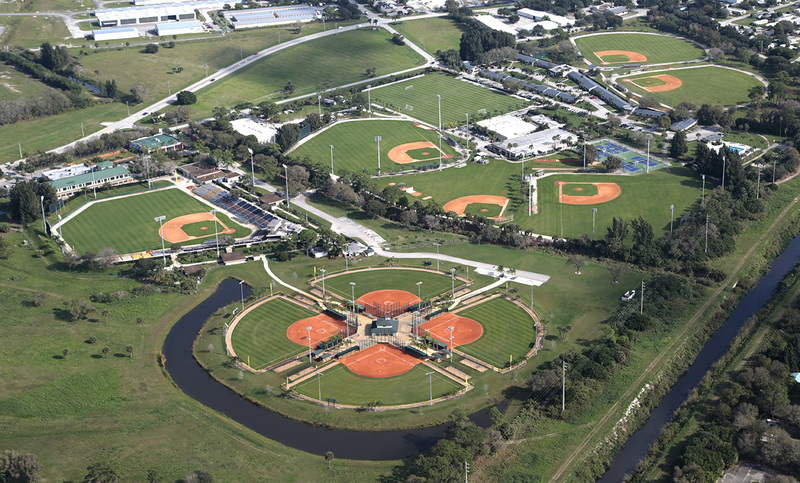 We had the opportunity to do some aerial photography for Historic Dodgertown in Vero Beach earlier this week. Rick from Palm Beach Helicopters brought us up in a Robinson R44. We Had a great time doing still photography AND aerial video.